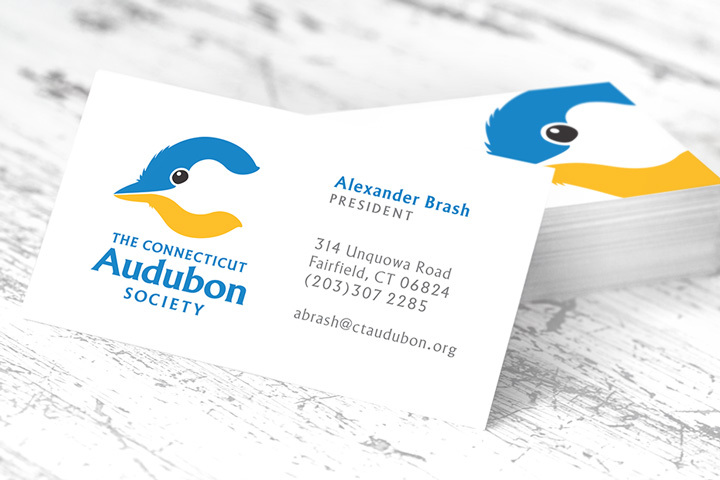 Deliverables: Identity & Branded Collateral. 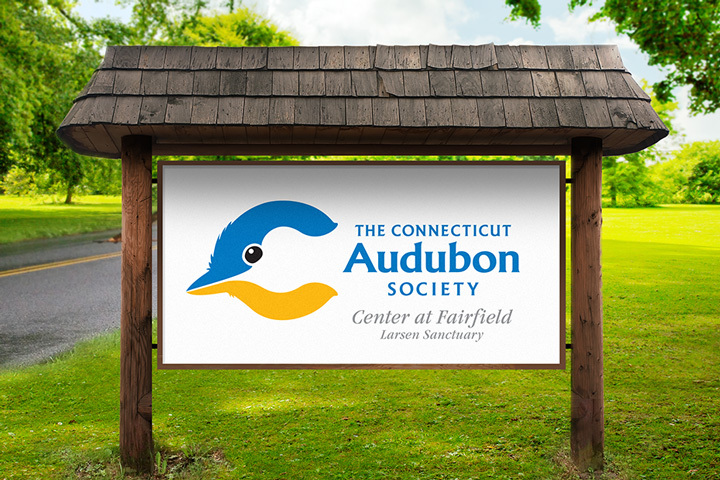 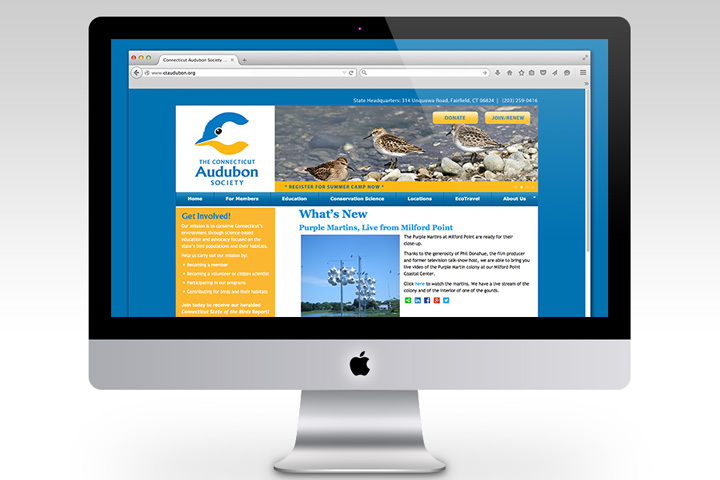 About: The Connecticut Audubon Society has 5 Centers and 19 Sanctuaries throughout the state. 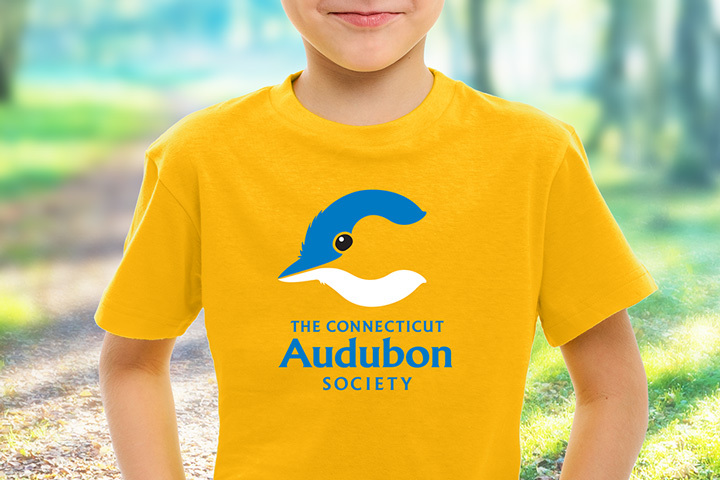 The Centers represent Connecticut’s ecosystems and habitats, and work to preserve these habitats and educate students and the public about them.